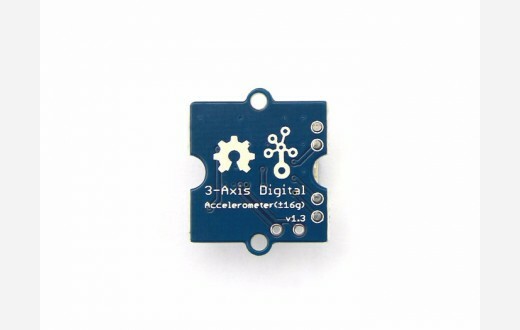 3-Axis Digital Accelerometer is the key part in projects where importance is placed on orientation, gesture and Motion detection. 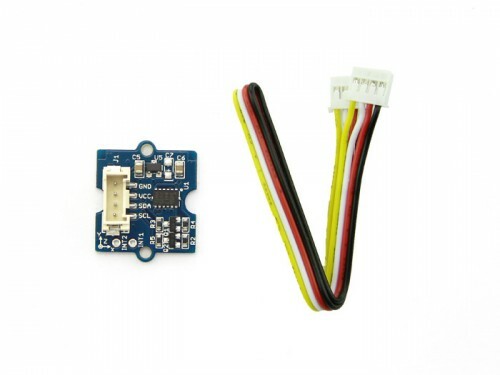 This 3-Axis Digital Accelerometer(±16g) is based on the low power consuming IC ADXL345. 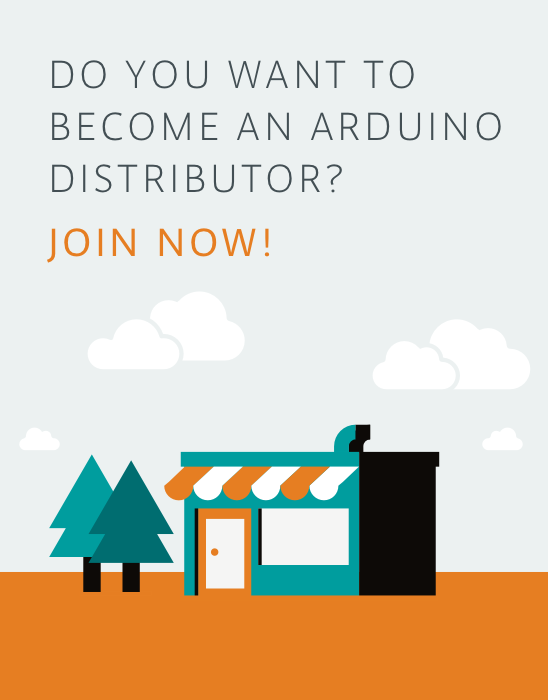 It features up to 10,000g high shock survivability and has a configurable samples per second rate. For applications that don’t require too large measurement range, this is a great choice because it’s durable, energy saving and cost-efficient.